← Video: 555,555.5 Miles, Two Acuras Roll it Together! 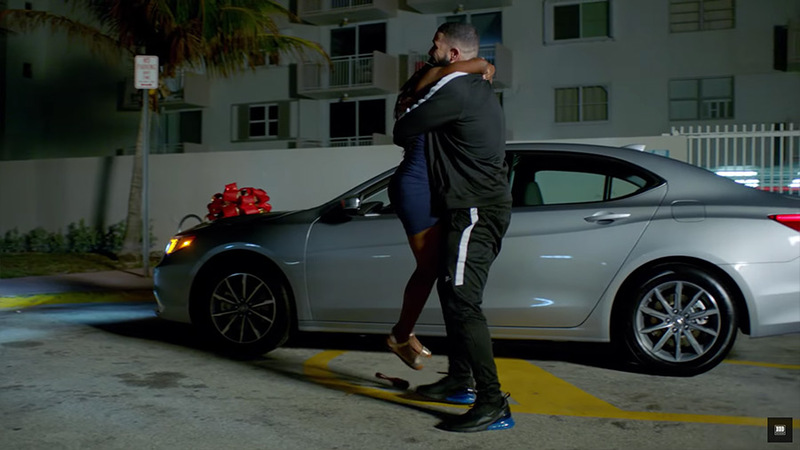 In Drake’s latest music video “God’s Hand”, the rapper/actor makes his way through Miami giving away nearly $996,631.90 in food, cash, donations, and cars. 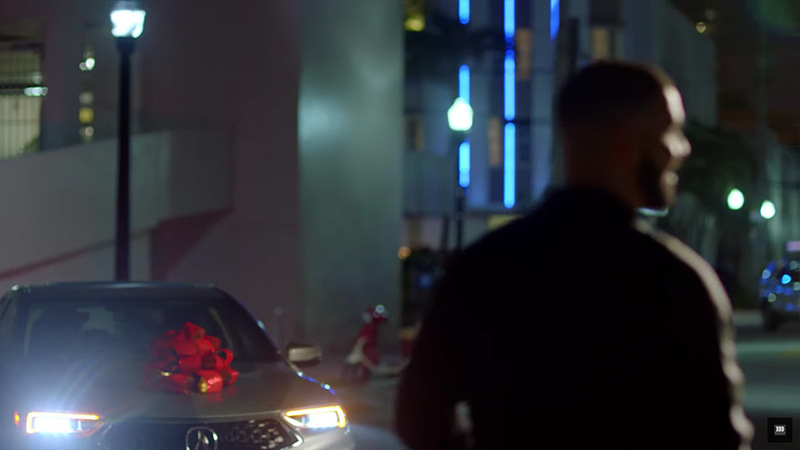 At the 4:28-minute mark, we see the first vehicle given away – a 2018 Acura TLX. The second, a Still Night Blue Pearl TLX A-Spec. 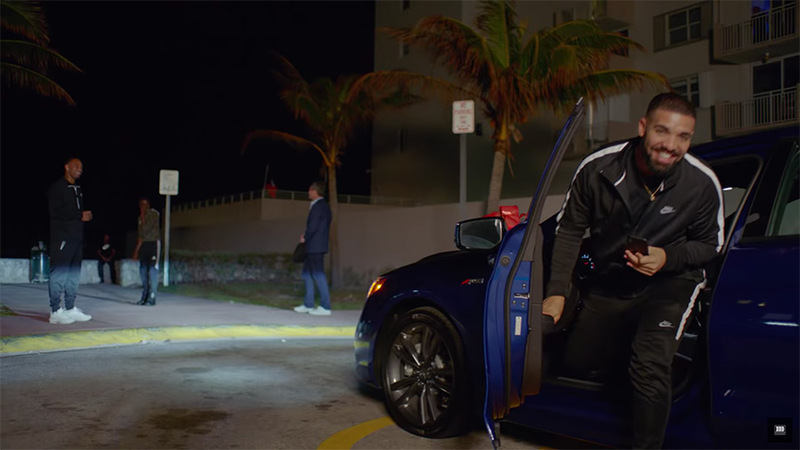 The connection with Acura may not as random as you might think, Drake owned a 2004 Acura TSX in his teen years. Love love my 2018 TLX!! 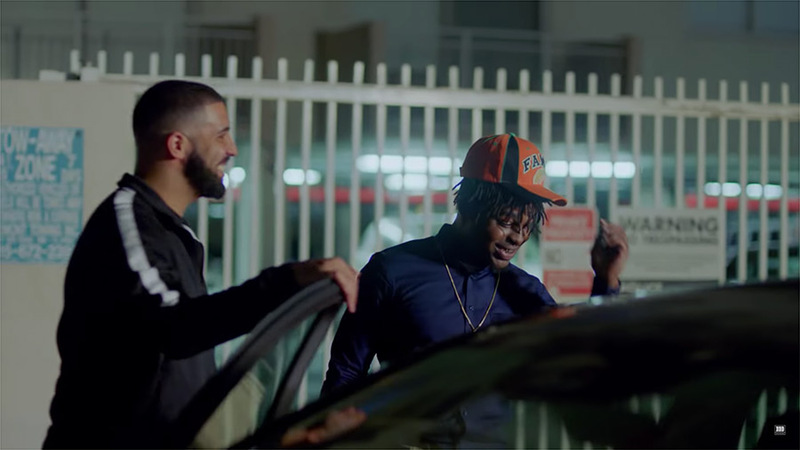 Gods plan….